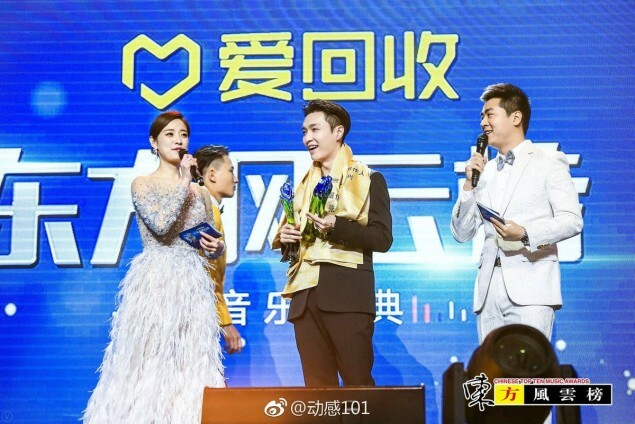 The 25th 'Dong Fang Feng Yun Bang Music Awards', also the 'Chinese Top Ten Music Awards', took place on March 26! 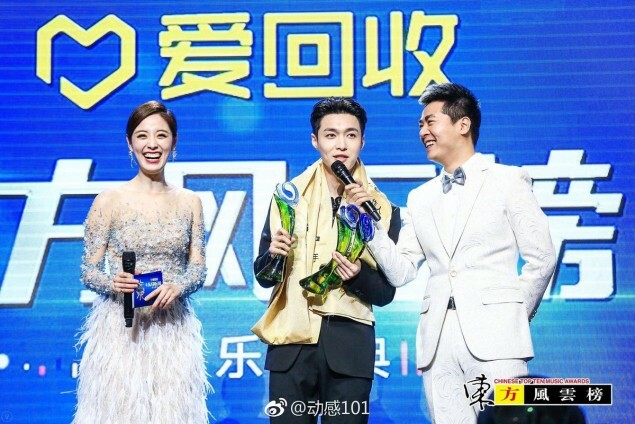 Also among those awarded were singer/actor Xu Weizhou. 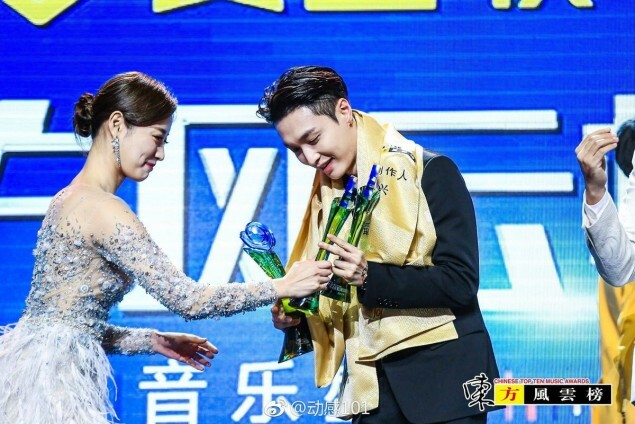 Congratulations to Lay!